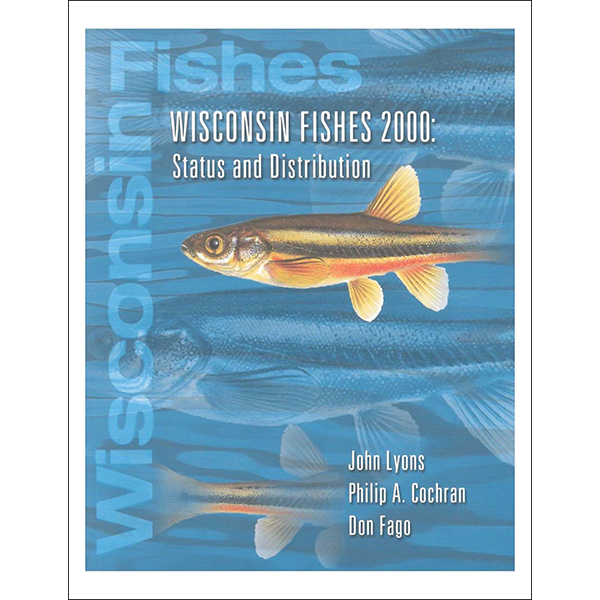 The first complete assessment of Wisconsin fishes since George C. Becker’s landmark publication, Fishes of Wisconsin, this book updates the current status and abundance of all fish species in Wisconsin (including non-native species). 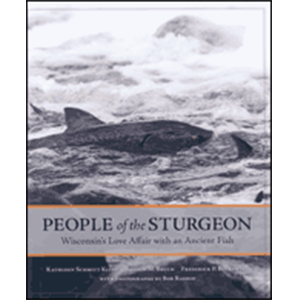 For species discovered since the publication of Becker’s book, the authors provide in-depth descriptions, including distinguishing features and information on reproduction, growth, feeding, population dynamics, interactions with other species, and management issues. 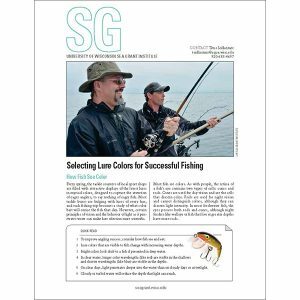 Includes eight color plates, eight distribution maps, and indexes by common and scientific name.